If you’ve ever thought about contact lenses now is the time to try. 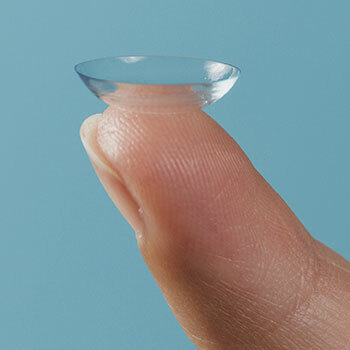 Todays’ technologies means that contact lenses are comfortable and convenient. Contact lenses have many benefits besides the obvious cosmetic advantage. Slipping, raindrops and fogging are not a problem and sight can even be improved in some refractive conditions. Improved field of view and safety aspects are a significant advantage for sport. Daily disposable contact lenses are ideal for beach holidays, swimming and occasional social wear. We provide a full contact lens fitting and after care service. Our easy Eyeplan care scheme offers free contact lens fitting, covers all contact lens aftercare and sight tests and provides discounts on contacts lenses, glasses and accessories. We also offer regular check ups essential to maintain the health of your eyes.